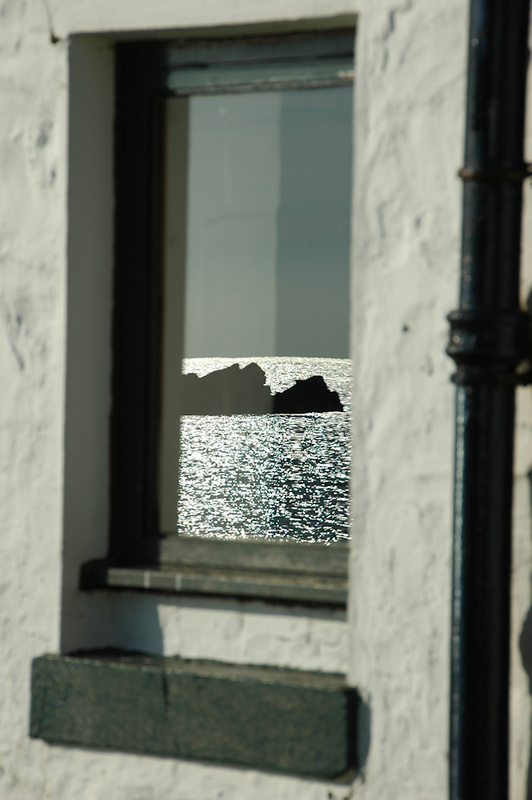 A window at Laphroaig distillery on a beautiful sunny October day on Islay. The sun reflecting on the water in Loch Laphroaig is mirrored on a window, if memory serves me right on the visitor centre/ maltings. This entry was posted in Distilleries, Repost, Sea Loch, Sunny Weather and tagged Islay, Laphroaig, Loch Laphroaig by Armin Grewe. Bookmark the permalink.